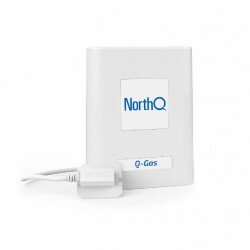 The NorthQ electric consumption meter is designed to read data from a traditional electromechanical or electronic meter with an optical port. 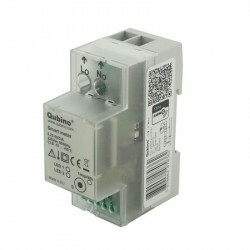 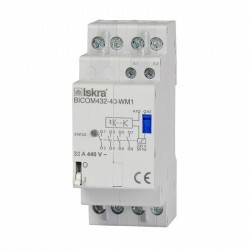 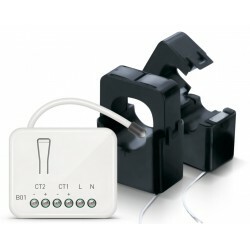 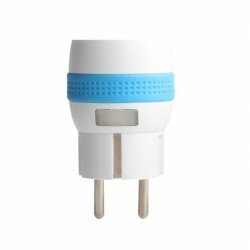 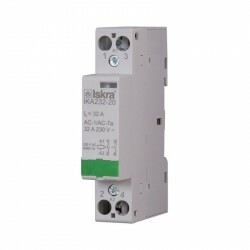 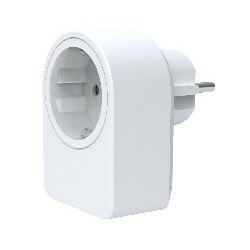 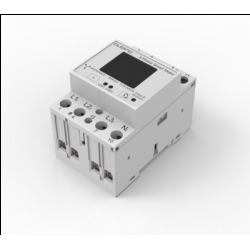 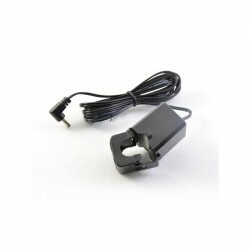 The sensor is easy to install and ideal for measuring accuracy up to 0.1 kWh. 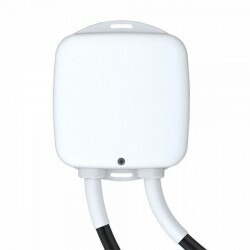 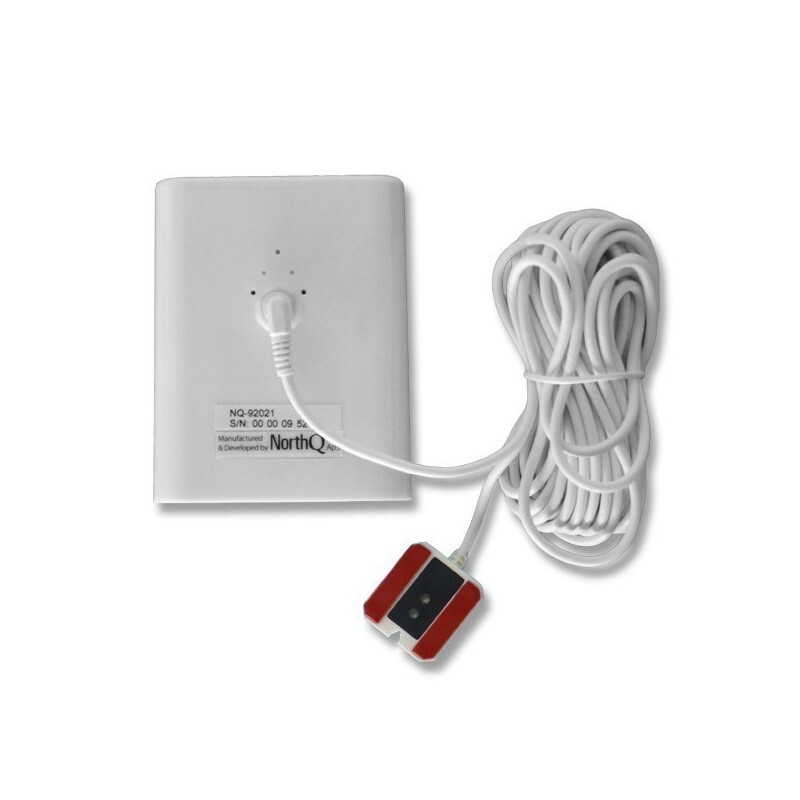 Its compact size and external wireless transmitter makes it very easy to install on any electrical panel. 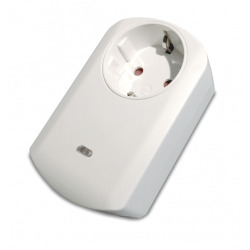 The unit works with batteries (life time about 1 year) and transmits the value of the meter every 15 minutes. 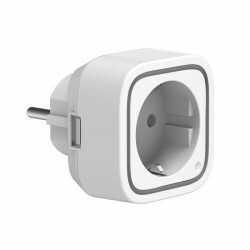 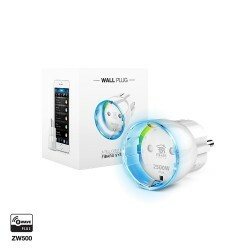 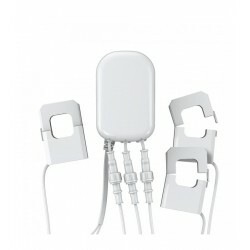 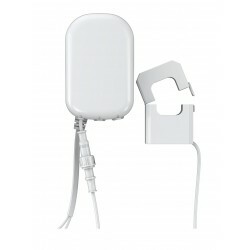 In the case where there is no Z-Wave network, the device can store the values for 3 months. 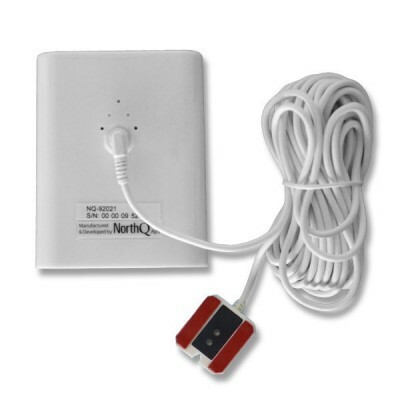 This ensures that the system can even be used in a minimal configuration with a simple USB Z-Wave stick connected to a PC, but not always operational. 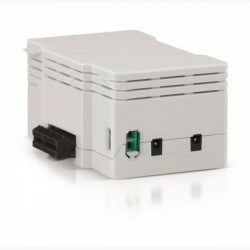 A Z-Wave controller (dongle remote control ...) is necessary to integrate this module into your network if you already have an existing network.